Mahabubnagar Politics - polititians of palamoor and their bio. * 1964-1998: Chairman, Orient Longman. 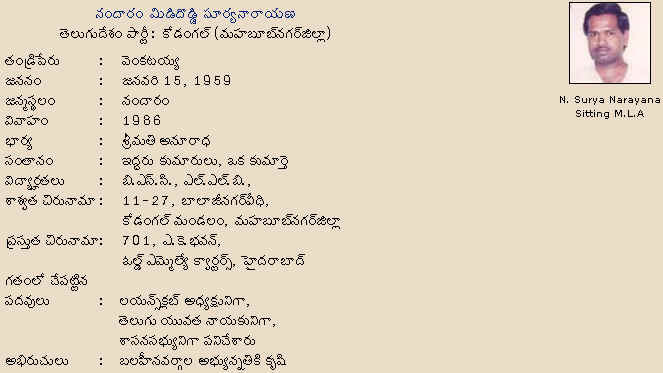 Being a MBBS Graduate, Dr. N. Janardhan Reddy was born on 22nd May 1948 in Nagapur village in Mahbubnagar District. He was Lions Club President at Narayankhed in Mahbubnagar District. He was elected thrice from Nagarkurnool Constituency for the State Assembly. 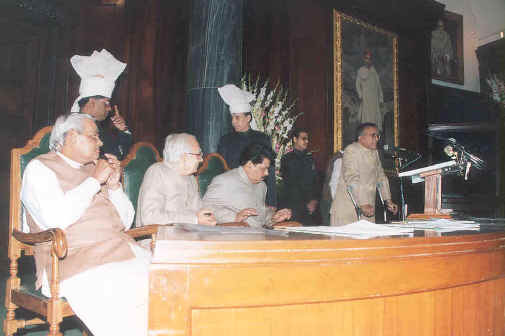 He held various ministries like Prohibition, Forest, Environment, Health & Medical in the State Government. 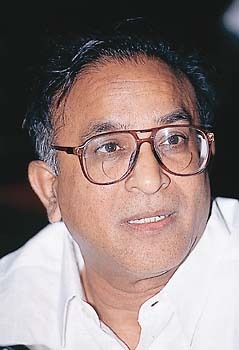 Mr. Chandrasekhar was born on 15th July 1949 in Mahbubnagar District. He is a B.Com., LLB graduate. He entered into politics in 1982 for the first time and worked as APSDC Chairman. He was Panchayatraj and Transport Minister in NTR’s Cabinet. Dr.M. 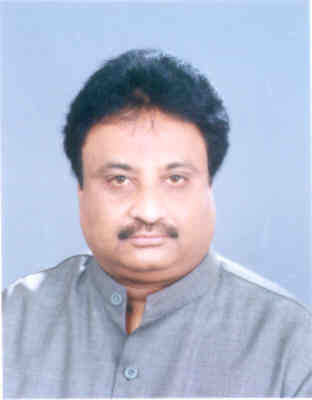 Jagannath is current MP from Nagar Kurnool loksabha constituency. Born in Raichoor, Karnataka. Dr. Mallu Ravi, brother of Late Shri. A.R.Mallu. is Ex-M.P from Nagar kurnool parliament constituency. Mallikarjun is Ex.M.P from Mahabubnagar Constituency. Initially he was M.P from medak and offered his seat to Smt.Indira Gandhi. 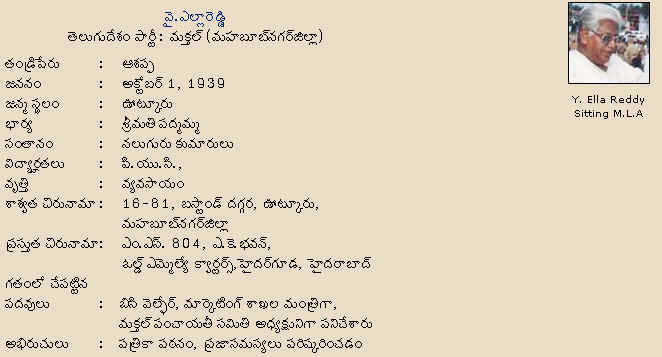 Then after he was M.P from Mahabubnagar.